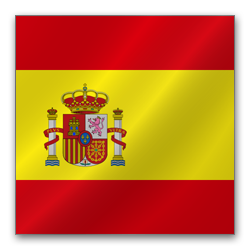 Spain is one of the most popular countries in the world for overseas property. Its combination of sunny weather, affordable house prices and long, sandy beaches make it a traditional destination for lifestyle buyers looking for holiday homes and second homes. British buyers are one of the biggest groups of investors in Spanish property but the country's attraction extends to Russian, Scandinavian, Chinese and American buyers, with non-EU buyers encouraged by the country's visa laws, which offer permanent residency to those who spend more than €500,000 on real estate. Popular hotspots in Spain include the Costa del Sol and Murcia, where the 2014 Paramount Theme Park is boosting property prices and tourist appeal. 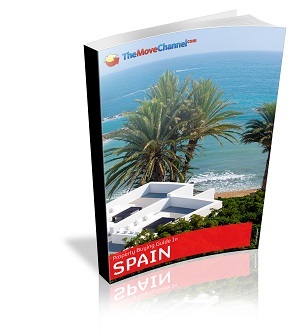 Spanish property hunters turn to Playa Del Ingles?